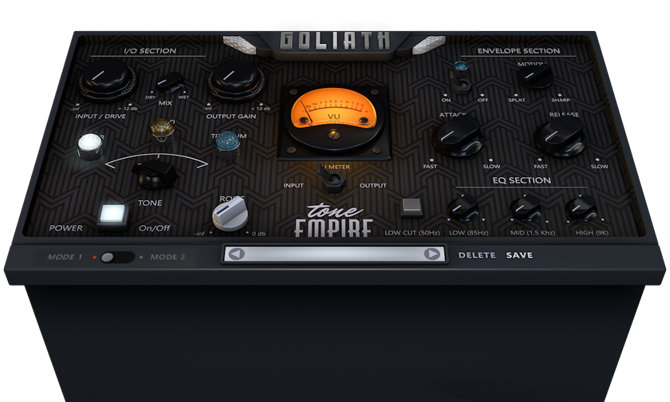 I recently added Tone-Empire’s “Goliath” plugin to my workflow…and then retired 3 other plugins! It’s that good! 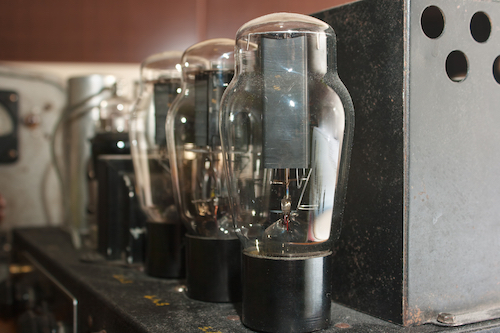 Every source I ran thru Goliath came out better… punchier, thicker, more attitude… it’s a no-brainer-tone-machine! 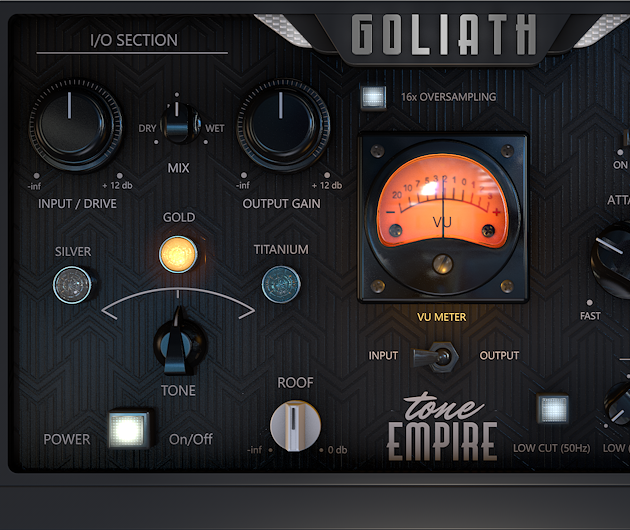 Tone-Empire’s “Goliath” is the best saturation plugin on the market! 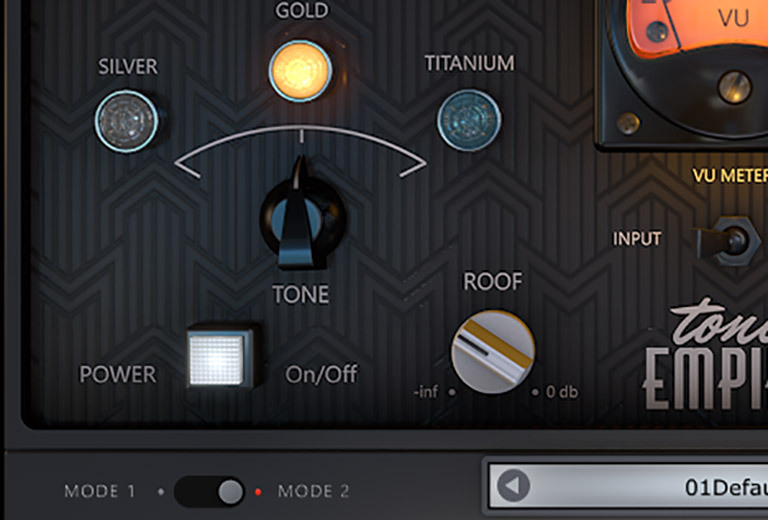 It’s Tri-Tone options (Tape, Tube & Transformer) along with the Dynamics, EQ, Wet/Dry mix control, Input/Drive and ‘Roof’ options make it an extremely detailed and flexible plugin and a great go-to Channel Strip for my work! “registration”and enter your serial number. 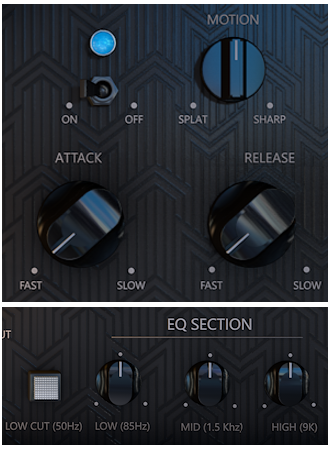 In demo mode the plugin will output silence for 3 seconds every 30 seconds.